Listening: Well, I was listening to nothing. That was amazing since I have five kids--but since we had an outing today the little ones are out for the count and the older ones were busy playing on the computer and watching things. Since I made the graphic my daughter came in wondering how old you have to be to have a blog--I thought it might be 13... anyone know? Loving: I love summer and progress. Summer can be fun and I feel it is a different kind of progress than when my kids are in school. We can be more relaxed but still get stuff done. Wanting: More date nights with my husband. I feel like I don't get to go out (even a walk around the block would suffice) that much. There have been a couple times where we let the kids be alone (the oldest one turns 13 in a week) and they are responsible. My kids are at the awkward stage where some of them are too old for a babysitter but not old enough to be left with the little ones for too long. Needing: It has been on my agenda to make a blog schedule for over three months! I would love to pre-schedule posts but I never seem to get motivated. What is my problem? Do you schedule your posts ahead of time? Getting more products out would be awesome too! 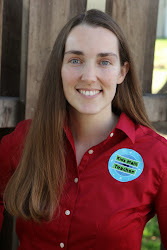 Hi Lucy, you have a great blog! I know I'm going to find heaps of useful things on here :) Hope you get that date night out with your hubby soon! 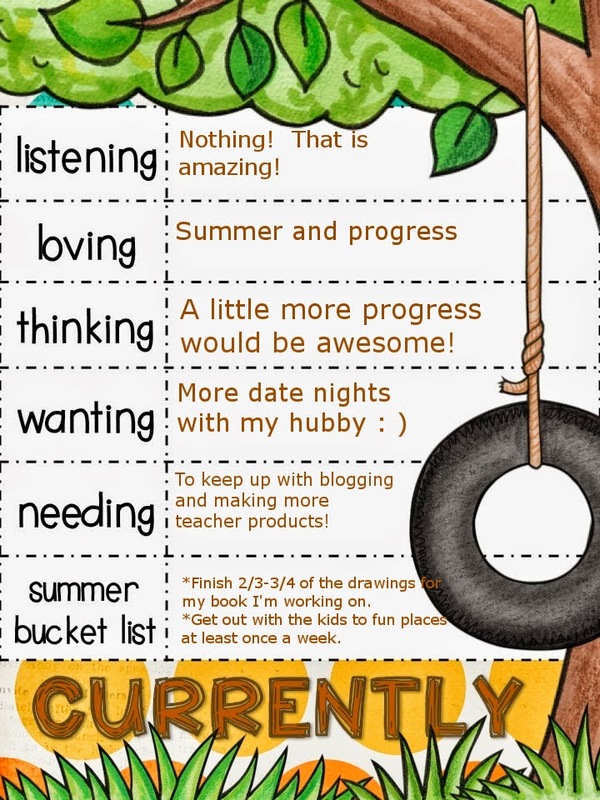 I am right there with you with the posting schedule -- that is one of my goals for the summer!